For those not in the know, hearing all the different TV resolutions like 1080i and 4K can sound like a lot of gobbledygook. Educating yourself a little on what each of these resolutions mean and how they might affect what you see will make it far easier to shop for the right antenna or TV and get yourself the best deal. The simplest way to have TV resolution explained is to forget all the numbers and letters and just think about it for what it is. The resolution of a TV refers to how much detail is displayed on the screen, with the higher the resolution the better the picture quality. These different types might include 720p, 1080p, and 4K, just to name a few. While some people might not be bothered about their resolution and be content watching things in subpar quality, most households aren’t. With the new high definition TVs and standard broadcasting being done in better quality than ever, there’s never been a better time to get serious about choosing a setup with the best TV picture quality possible. These days, all modern TVs are made to be high definition so they should have a pretty good resolution rate as standard. However, there are things you can do to improve this like having the right HD antenna, so for those who want a crystal-clear picture, you’ll need to keep that in mind. Why And How Is Broadcasting Usually Done? 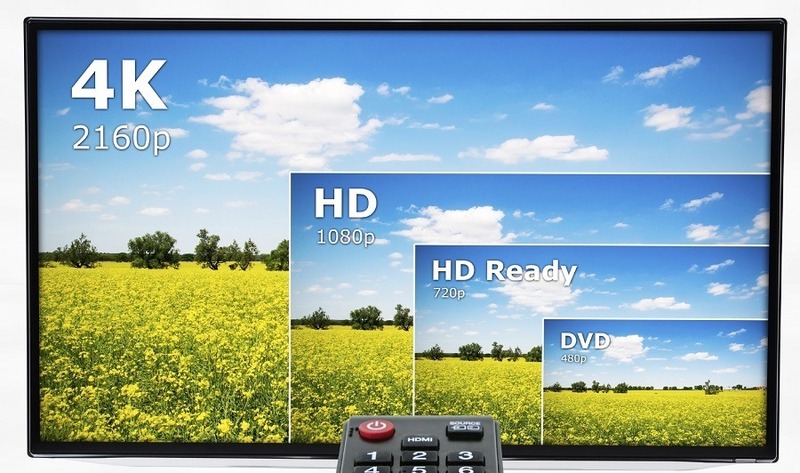 We often hear about 1080p and this is the standard for a lot of TVs around the country, but what about 1080i? The difference between 1080i and 1080p isn’t much, and they actually offer the same resolution but with one slight change. Where they differ is that 1080i is how it scans, using an interlaced style which might cause some flicker and blur in faster scenes. The 1080p uses a progressive scan which is great for gaming and Blu-ray discs as it delivers a sharper image. It’s interesting to note that although most TVs are made in the 1080p resolution, almost all broadcasting is done in 1080i. The reason for this is that the broadcast has to be suitable for a majority of the population, and by casting in 1080p they would be missing out on many people who hadn’t yet updated their TV. Some channels might even also broadcast in a standard definition and high definition mode so that you can choose the right one to suit. As more and more people update to 1080p and beyond, there’s no doubt that one day the standard for broadcasting will evolve into something higher quality. What Channels Are Broadcasting In 4K? Currently, there are no free to air channels that offer 4K broadcasting. However, most streaming services now offer ultra high definition streaming, including Amazon Prime, Netflix, and more. Therefore, having a 4K ready TV will allow you to view these at the highest quality and with an exceptional quality picture. There’s no doubt that one day 4K will be the standard resolution for broadcasters but it appears we are far off from there. 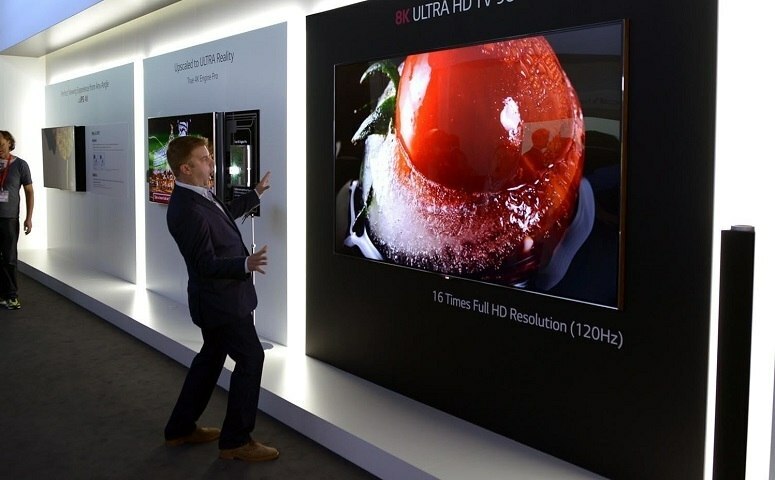 If you do want to experience 4K viewing the best way is through streaming services, so long as you have a TV with the right hardware to achieve ultra high definition viewing. Do I Need A Special Antenna? There’s nothing stopping the average household from trying to watch free TV channels with their standard antenna or set-top box. However, the quality of the picture and the range of channels available will surely take a hit. 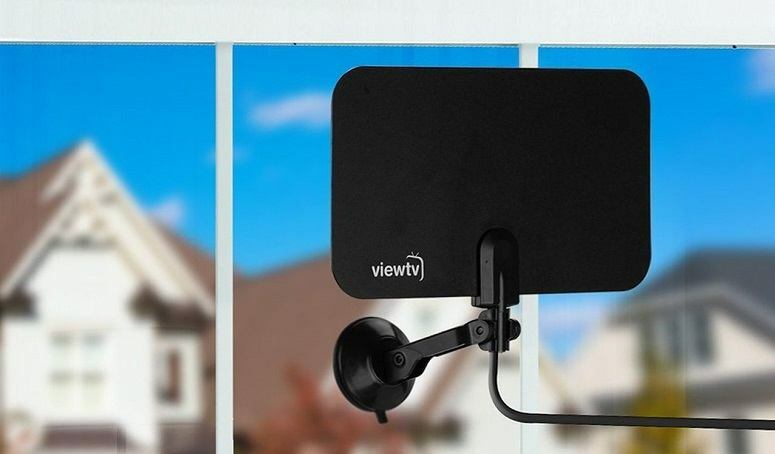 These days, there are plenty of quality and affordable HDTV antennas that allow you to get this superb quality of viewing and enjoy free entertainment at its best. 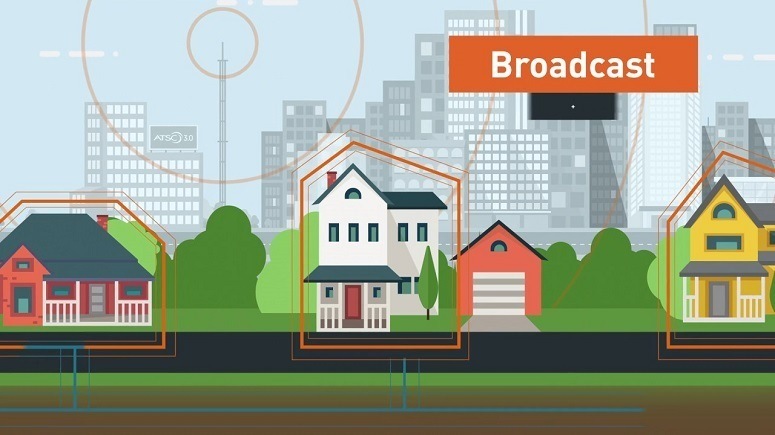 Depending on your location and the setup at your home, there are some antenna types that might be more suitable to allow you to get this picture perfect resolution. The TV is one of the most beloved pastimes in America and the rest of the world, so it makes sense that we want our viewing to be the best quality possible. Purchasing a higher definition TV and ensuring your antenna is up to scratch will get you an amazing picture that can easily rival what you used to see with your cable subscription. Taking some time to investigate your options and invest in devices that will really help you view TV as it was intended will pay off significantly. You’ll get free entertainment at home whenever you want it and a crystal clear picture that will be the envy of the entire neighborhood.